As much as we'd like to claim justice here on earth, Scripture doesn't promise it (2 Thessalonians 1:6-7). But we don't need justice to prosper spiritually. Mistreated by family - His jealous brothers ignored his cries for mercy (Genesis 42:21). Mistreated by his captors - Chained, enslaved, lonely (Psalm 105:17-18). Put in prison for doing the right thing - the vengeful lie of Potiphar's wife (Genesis 39). Have you been hurt by someone close to you? Have you been abused, cheated, or mistreated? Have you been slandered for doing the right thing? 1. He believed God had a plan (Genesis 50:20). 2. 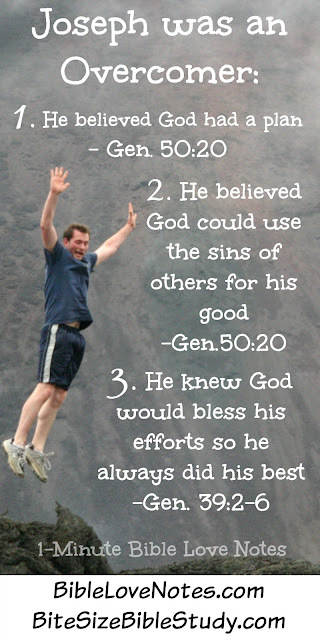 He believed God could even use the sins of others for his good (Genesis 50:20). 3. He always did his best because he knew God would bless his efforts (Genesis 39:2-6, 20-23, 41:41-44). 1. The following Scripture is often recited and memorized, but do you genuinely believe it? 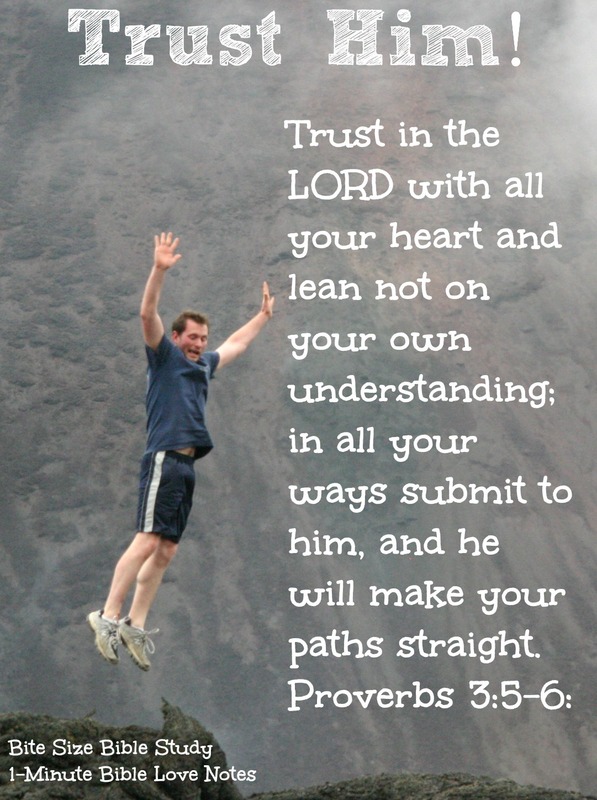 Think carefully before answering - do you lean on God even when you can't understand His ways or do you lean on your own understanding? 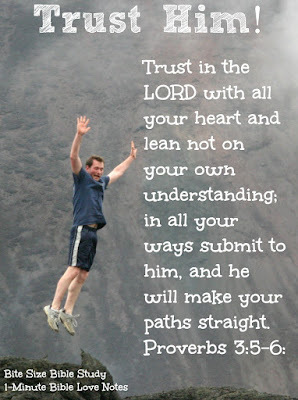 Proverbs 3:5-6: Trust in the LORD with all your heart and lean not on your own understanding; 6 in all your ways submit to him, and he will make your paths straight. 2. When faced with terrible difficulties, we can do the best with our circumstances like Joseph, whether in prison or palace. 3. It's an absolute necessity that we forgive the "unforgivable" - the unrepentant as well as the repentant. God will deal with those who do wrong. Genesis 50:19-20: But Joseph said to them, “Don’t be afraid. Am I in the place of God? 20 You intended to harm me, but God intended it for good to accomplish what is now being done, the saving of many lives. Write out in your own words that phrase "Am I in the place of God?" What did that mean to Joseph?